THE SOLUTION TO HYDRATE & BRIGHTEN SKIN - Unveil your true beautiful skin! There is not a more effective moisturizing agent on the market today. Our Hyaluronic Acid Serum puts powerful natural ingredients to work for you all - all for a fresher, brighter & smoother complexion. It’s never been so easy! Keeping your skin healthy and beautiful means properly moisturizing and replenishing it with moisture-binding vitamins and minerals. That’s a powerful skincare supplement that helps restore firmness, tone, and elasticity by fortifying your skin cells and collage growth with essential hyaluronic acid. A transformative skincare solution, our hyaluronic formula helps your skin retain valuable moisture and elastin; both of which are essential to diminishing the appearance of dark circles, puffiness, fine lines, wrinkles and blemishes. In fact, our formula is so effective, it can help restore your natural skin tone even if your skin is suffering from dull, lifeless dryness. 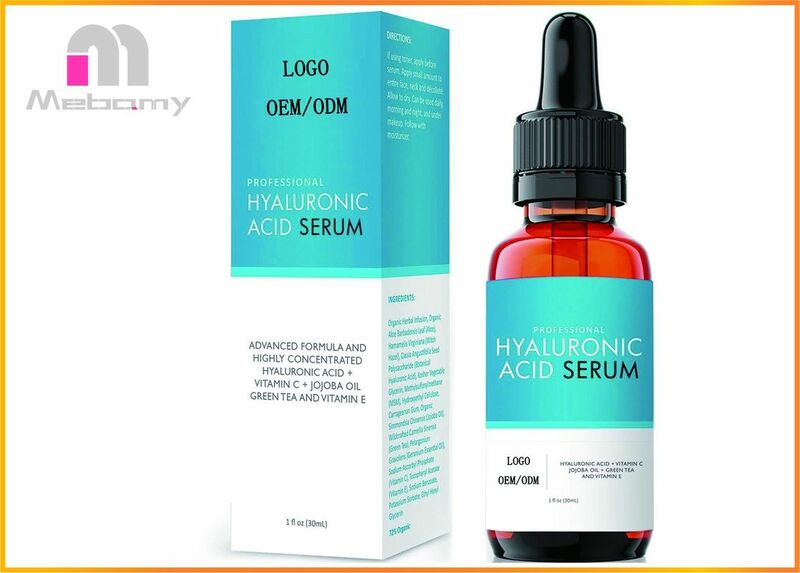 Hyaluronic Acid can be applied morning and night. Fast absorbing, non greasy and non sticky formulation. Alcohol free, oil free, and paraben free our serum will never clog pores. 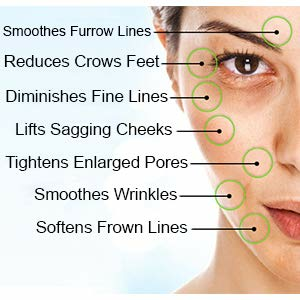 If using toner, apply before serum. Apply on clean and damp skin. Follow with your regular skincare regimen and lastly, apply moisturizer to secure optimum moisture in the skin.